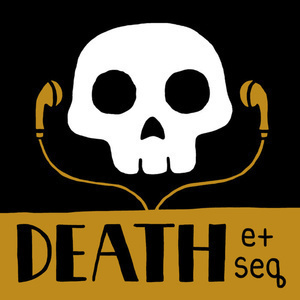 Visit www.deathetseq.com for links to additional resources. 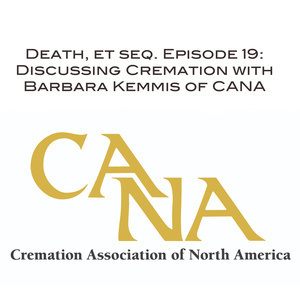 On this week’s episode, I am happy to share with you a conversation that I recently had with Barbara Kemmis, the Executive Director of the Cremation Association of North America, or CANA. Jodi Hildebran Lee and Jordan Crosby Lee are the Couldn't Be Happiers. Check them out at www.couldbehappiers.com. 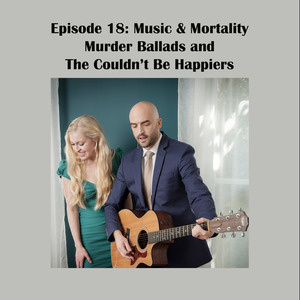 On this episode, they play murder ballads The Long Black Veil and a feminist re-imagining of Pretty Polly, plus their original song Jackson Square (which may or may not be about reincarnation). The Protestant Reformation of the early 16th century changed countless aspects of everyday life for every kind of person across Europe. One of the things most profoundly affected was the popular conception of death. 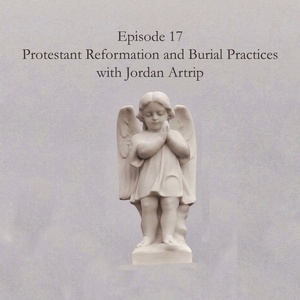 On this episode, I will be speaking with third year Wake Forest University Law School student Jordan Artrip about how the theology of the Reformation caused a paradigm shift for how death and the dead were viewed by society, as well as the practical effects of that shift on life and religious practice. 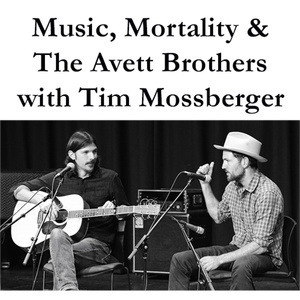 In this episode, Tanya and Tim Mossberger explore how The Avett Brothers address grief and death in their lyrics. 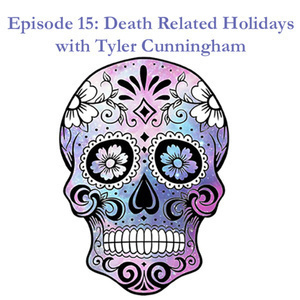 In the first episode produced with students from Funeral & Cemetery Law class at Wake Forest University, third year law student Tyler Cunningham discusses death related holidays including Halloween, Dia de los Muertos, Famadihana, and Chuseok. 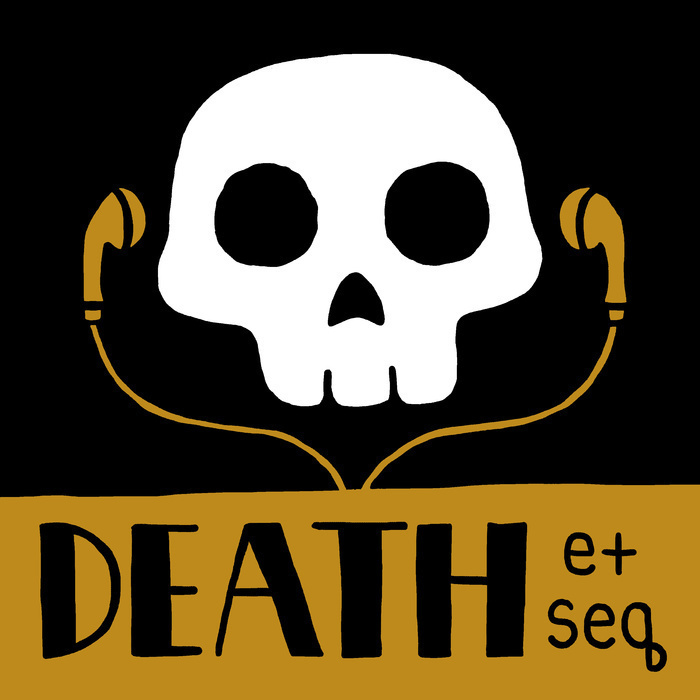 This is Tanya Marsh and you’re listening to Death, et seq. 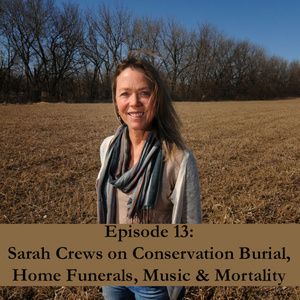 My guest this week is Sarah Crews, the director of Heart Land Prairie Cemetery in Salina, Kansas, the first all natural burial ground in Kansas, and the President of the National Home Funeral Alliance. Sarah also has a background in hospice and music. 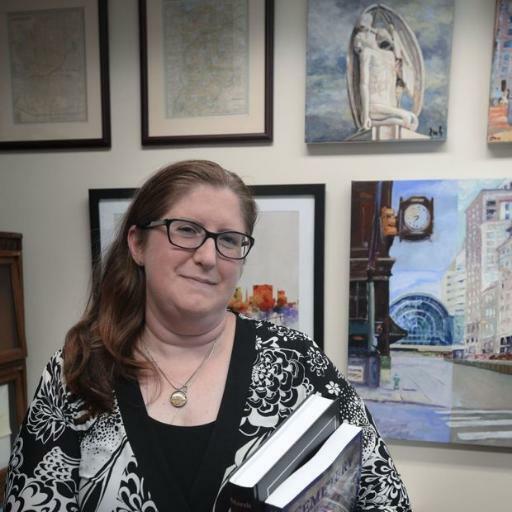 Amy Cunningham is a progressive funeral director and the owner of Fitting Tribute Funeral Services in New York City. 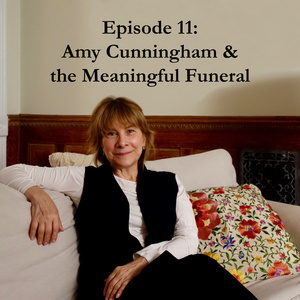 A former journalist, Amy co-authors a blog, The Inspired Funeral, with Kateyanne Unullisi. 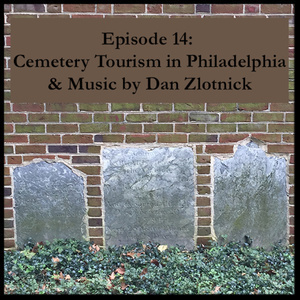 This is the first episode in a series called "Cemetery Tourism," in which various cemeteries that have common characteristics are examined. 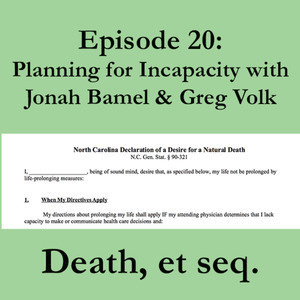 This episode looks at the colonial cemeteries in two of the earliest urban centers in the United States -- New Amsterdam/New York City and Boston. 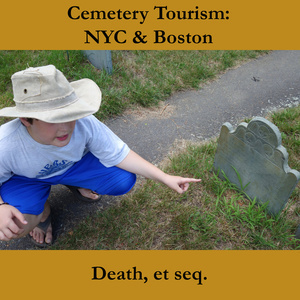 Cemeteries discussed include Trinity Churchyard, King's Chapel Burying Ground, Copp's Hill Burying Ground, Granary Burying Ground, and Central Burying Ground.